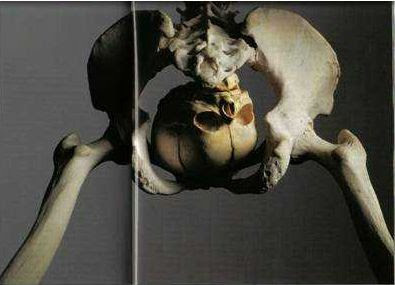 An archeological team, digging in Washington DC , has uncovered 10,000 year old bones and fossil remains of what is believed to be the first Politician. Could this be the first "Bush" in Washington ? They struck up a conversation. And asked, "Why are you here?" great big hole in my owner's couch."
! nuts off for you too, huh?" agreed, but asked how he would know when the baby was born. card today." "Oh, just give it to me and I'll explain it," he said.